DSL Center www.dslcenter.com (This site has info on DSL and ISPs.) Also includes link to www.dsl-service-providers.net to search for ISPs that offer DSL in any area. 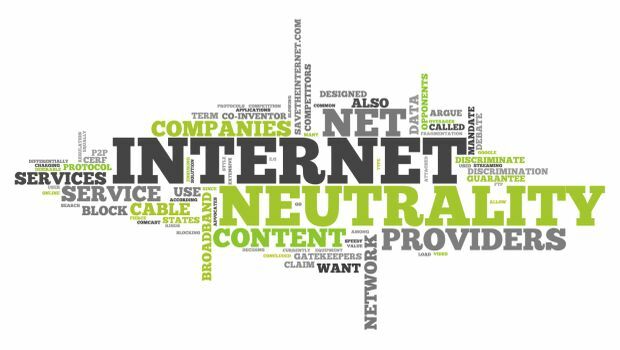 On May 15, the FCC is expected to vote on a Net neutrality proposal that critics have griped would enable ISPs to charge fees to content companies like Netflix for the right to prioritize traffic. The response to AT&T’s settlement from consumers is said to be one of the largest the Federal Trade Commission has ever observed.